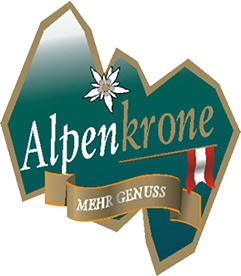 Our own food brands Alpenkrone and 3 Kronen guarantee products of the highest quality at reasonable prices - and great value for money. We also offer “private label” concepts to customers in trade, wholesale and the import business. Margarine, dairy and tinned products, meat and sausage products are predominantly made in Austria and nearly 100% go to European export. 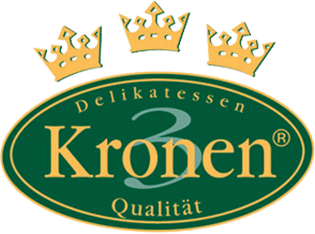 Our products are manufactured according to typical Austrian recipes and the exquisite delicatessen food stands for select raw materials, excellent flavour and top quality. Treat your customers to a taste of the Alps, a true culinary pleasure. Gerne bieten wir auch „Private Label“-Konzepte an. Wir arbeiten mit kompetenten Partnern zusammen, daraus ergibt sich die Möglichkeit eigene Produkte herzustellen. 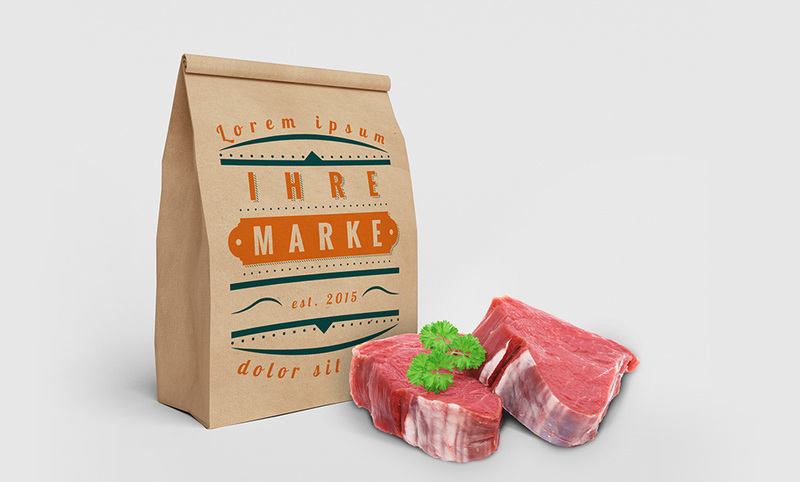 Diese werden dann nach Vorstellungen unserer Kunden mit passenden Designs kreiert und produziert. Der Kunde steht hierbei ganz klar im Fokus. Mit „Private Label“ realisieren wir Ihr maßgeschneidertes Produkt. Media owner, publisher, publishing house and editorial office: voxtrade GmbH, C2RtbWJobkt9ZHN-eWpvbiVoZGY@nospam www.voxtrade.com jurisdiction Wels, FN 165369 s, vat no. : ATU 67052869, Responsible for the content: Oliver Voelk, Photos: voxtrade, Shutterstock Inc., Veer, 123rf, Agrarmarkt Austria, Artstudio Holzinger. Idea, design and artwork: saleaway Marketing & Design GmbH, Linz, www.saleaway.at Subject to changes, errors and misprints.